The skills and experience to manage your project from start to finish. You have the vision – we’re here to deliver it. We see the big picture, and take care of all the details. 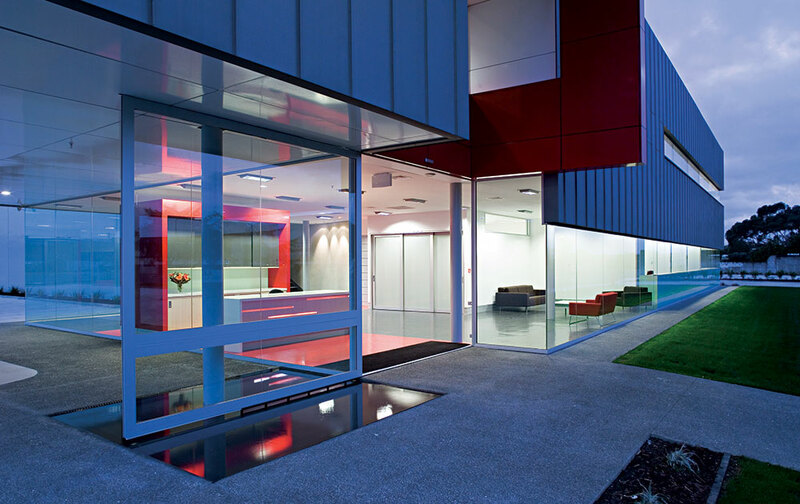 Since 1985 Latham Construction has been delivering large commercial buildings and superbly built homes for organisations and private clients. The challenge, as always, is to balance the twin priorities of quality and cost-effectiveness. To ensure we get the balance right, we have built a core team with the proven ability to organise, plan and resource large projects. Complementing this team is a circle of consultants, sub-contractors and suppliers with excellent credentials in their fields of expertise. Perhaps you have a site and plans, and just need a partner to bring them to fruition. Alternatively, you might be looking to develop a Design & Build concept from scratch in order to meet your future business requirements. 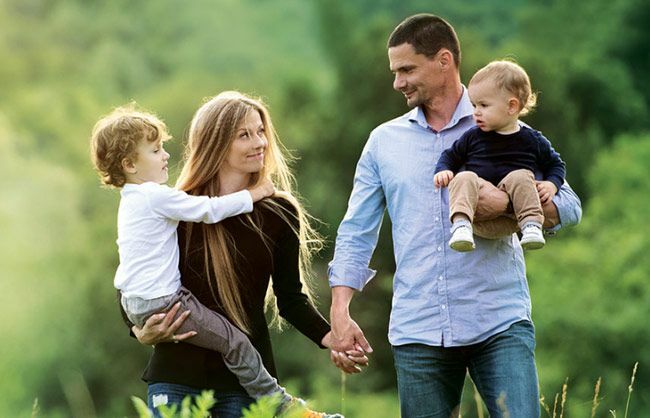 Get in touch today and find out how Latham Construction can build your future. 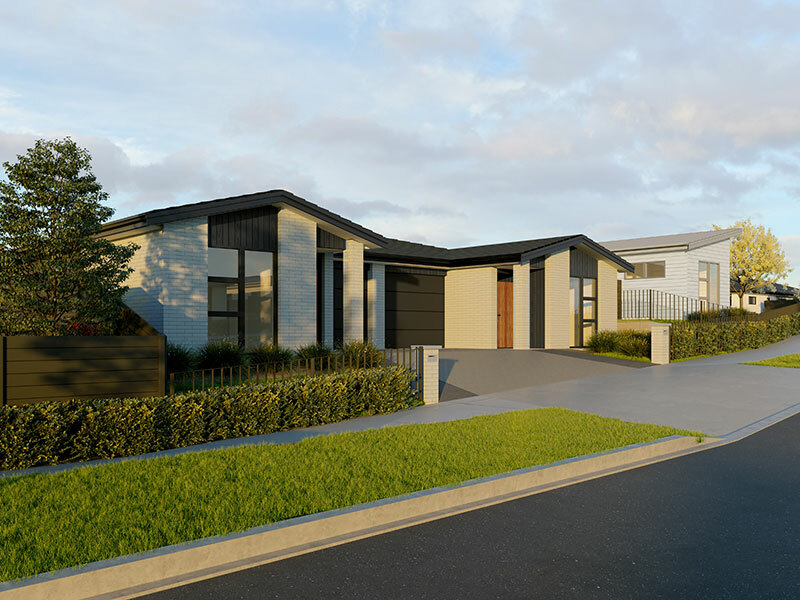 If you have acquired a site, created a concept design and developed detailed plans, Latham Construction can take on the task and complete it to your satisfaction. Project management is one of our core competencies. Unlike some construction companies, we don’t employ external project managers to work on our clients’ jobs. Working this way can lead to a degree of detachment from the end result, when what you need is commitment. 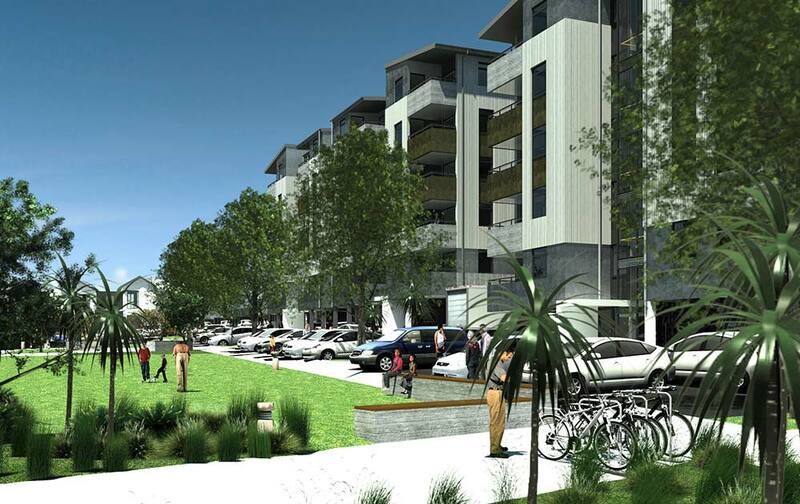 Instead, the senior team at Latham will be with you from preliminary discussions through to the final handover. Our project management expertise includes preliminary project design and budgeting, procuring all necessary approvals, construction programming, site management, contract administration and financial control. With strong relationships that have been built up over many years, we will put together a qualified team of subcontractors and consultants to ensure everything is delivered to the highest standards. Latham has partnered with many commercial and public sector organisations on a design and build basis. We have the capability to start with a list of your requirements and deliver a complete solution. 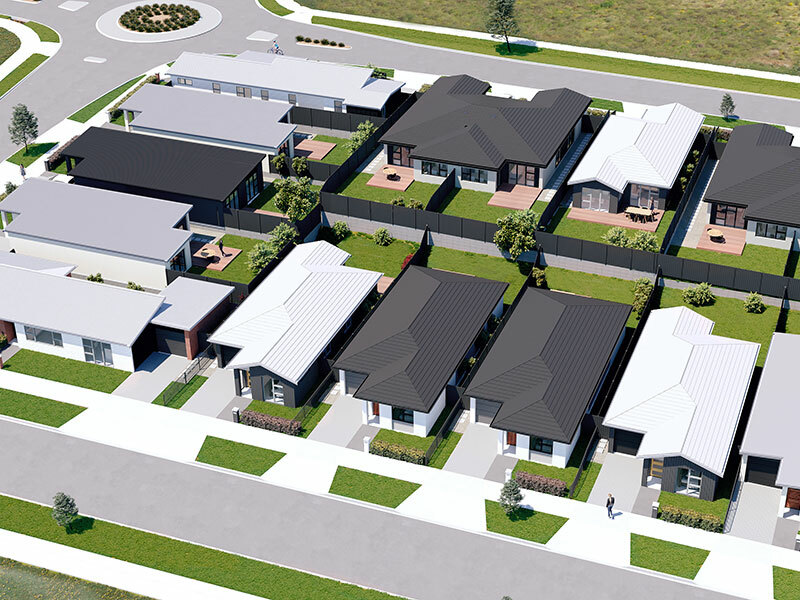 You may have a parcel of land and be looking for proposals to maximise its economic return. Or perhaps your enterprise has outgrown its current premises, and would be better served by a custom-built replacement. 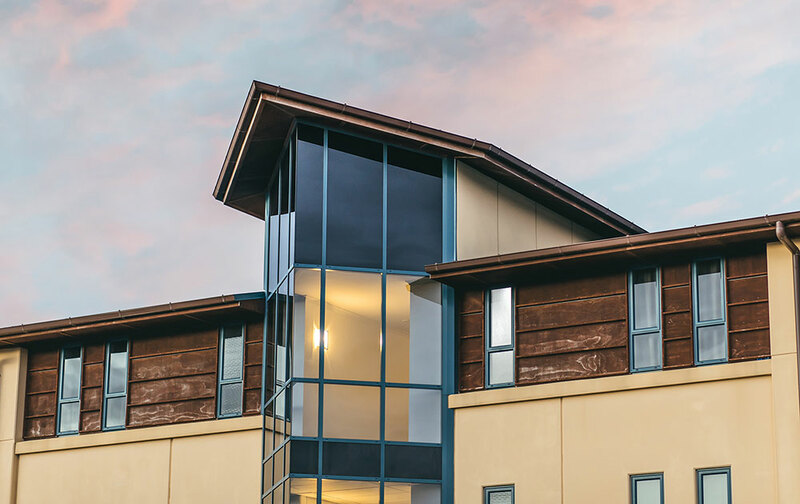 Latham can assist with finding the right property, scoping requirements, briefing architects and shepherding consents through the local council. 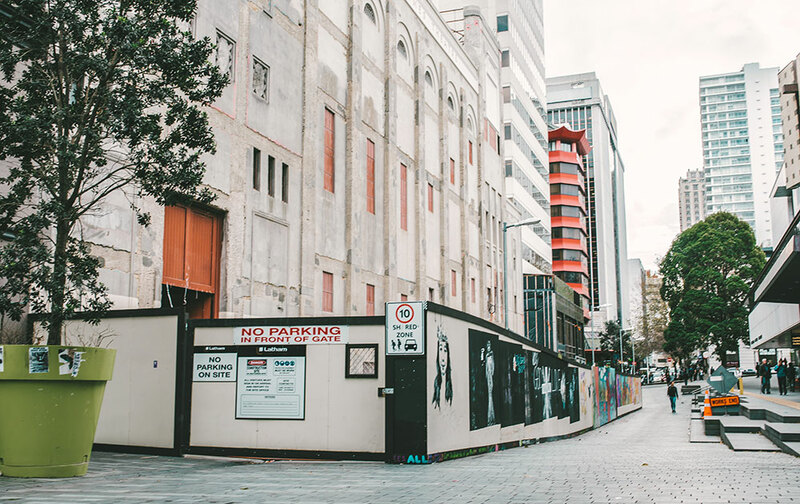 The last stage in the process is the actual construction, which will be delivered by Latham’s in-house team working with qualified subcontractors and consultants. 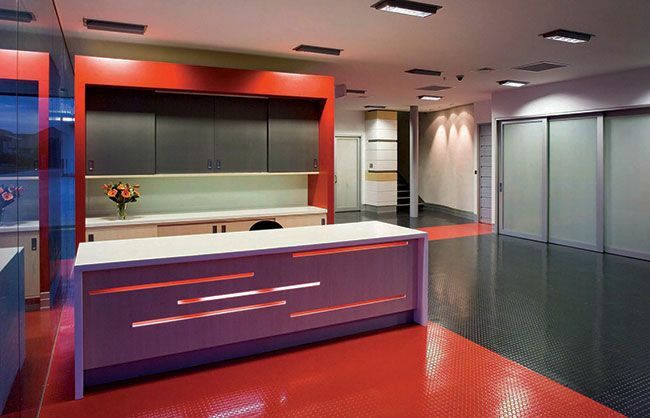 We operate on a fully transparent basis and obtain three quotes for every aspect of construction. 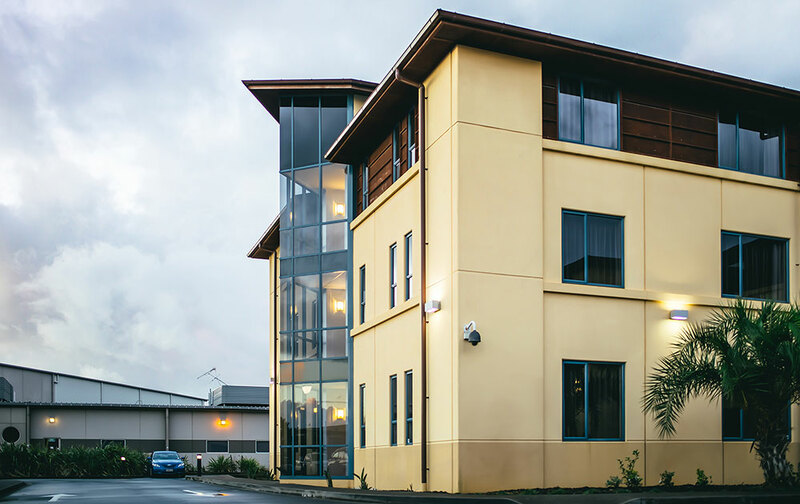 With Latham Construction’s comprehensive design and build capability you’ll receive a building that’s optimised for your organisation. You won’t have to bury yourself in the time-consuming details of project management. 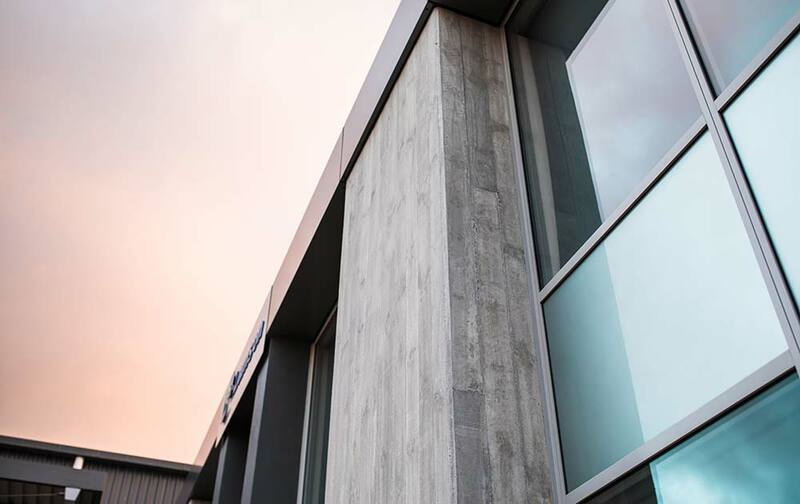 Instead you can focus on running your business, and make us accountable for delivering the building you want – on time and on budget. When you ask Latham Construction to tender for your commercial or residential project, you can be assured of two things. 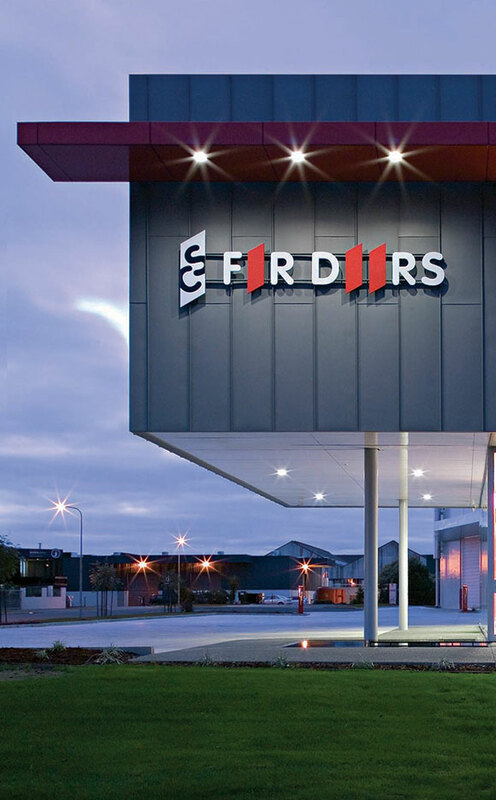 We will be very thorough in our approach – and we’ll deliver a building you can be proud of. We operate under the motto of ‘No Surprises.’ A meticulous approach to quantity surveying will inform our bid, along with a detailed plan to deliver the project. Communication is central to every stage. With a senior team of core staff committed to your project, you’ll find we’re very approachable and ready to solve any issues that arise. Our experienced team of project managers, designers and engineers will be on hand to ensure you achieve a sustainable and affordable result. Latham Construction has decades of experience in all types of construction, from private homes to large retail and industrial sites. With proven expertise in site management, scheduling, contract administration and subcontractor selection, we have what it takes to turn your blueprints into a built reality. 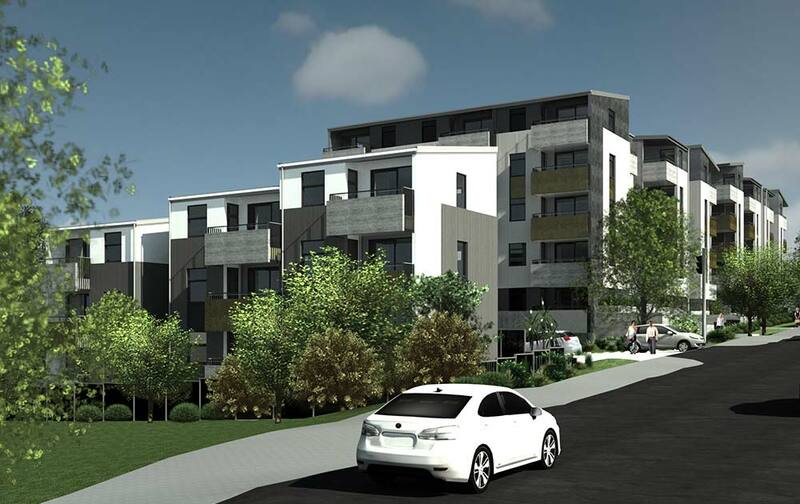 This $50 million project will see 120 state housing units built on Crown land in the Auckland suburb of Waterview. 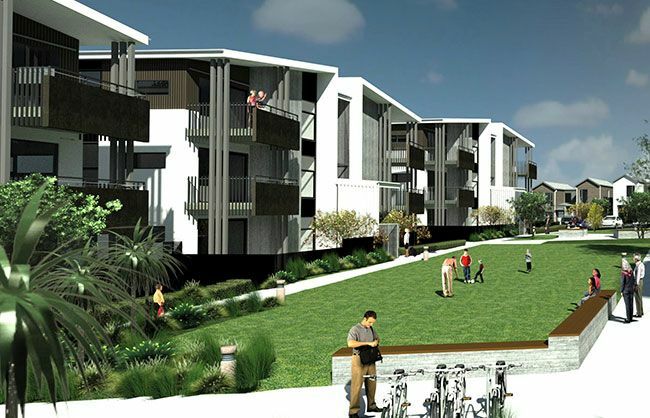 Latham Construction is proud to be employed on this large-scale commercial project for Housing New Zealand, providing much-needed homes for residents in our largest city. 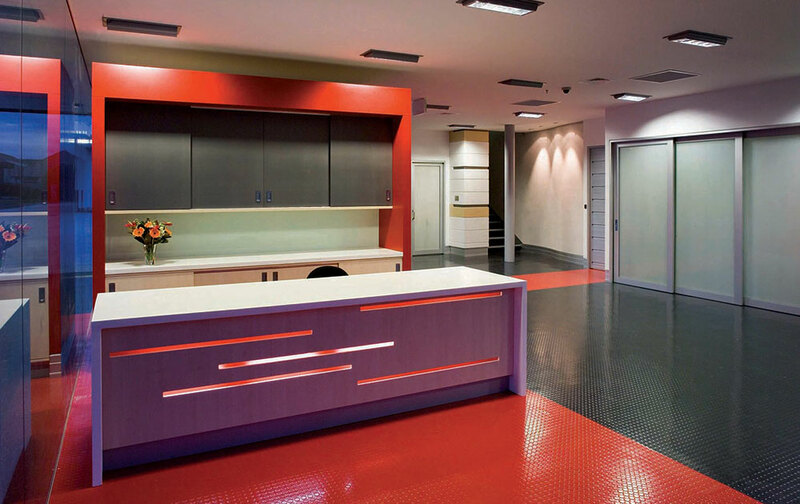 Latham Construction identified the opportunity to create a modern office and warehouse complex at this location. After purchasing the land, we partnered with Peter Hill Engineering to develop it. The warehouse was purchased by new owners half way through the building phase. 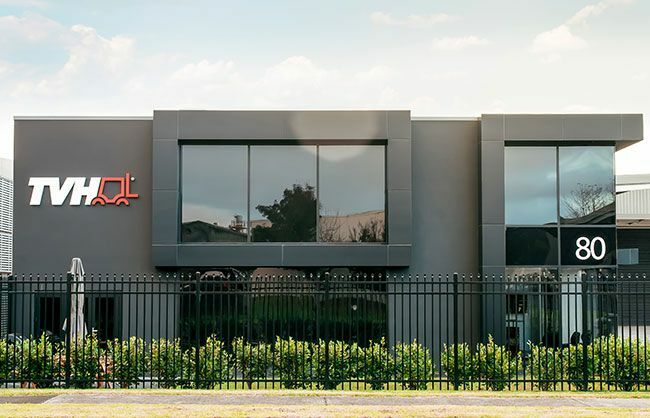 The company was able to move into a brand new, state-of-the-art facility without taking on the time-consuming process and financial risk of embarking on the entire project by itself. 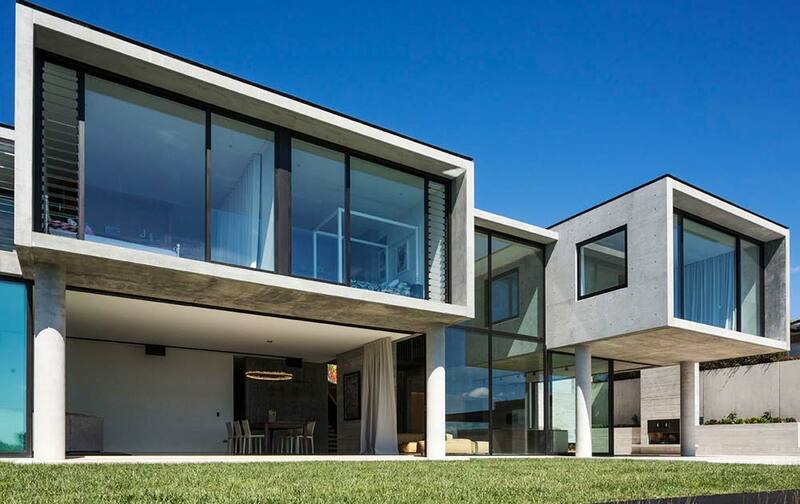 Since 1985 Latham Construction has been delivering superbly built homes for a range of organisations and private clients. The challenge, as always, is to balance the twin priorities of quality and cost-effectiveness. To ensure we get the balance right, we have built a core team with the proven ability to organise, plan and resource large projects. Complementing this team is a circle of consultants, sub-contractors and suppliers with excellent credentials in their fields of expertise. 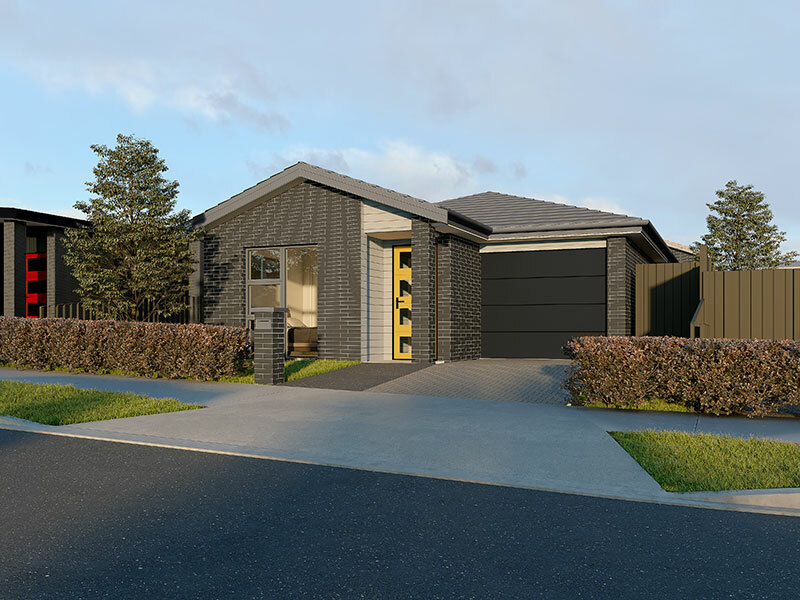 Belmont Village in Pukekohe, Auckland, is a quality Kiwibuild development delivering everything first-time buyers have been waiting for. Factories and warehouses are sometimes treated as the poor relations of the architectural world. Designed for functionality above all else, they can present a bland and cheerless face to the world. Yet it doesn’t have to be this way. 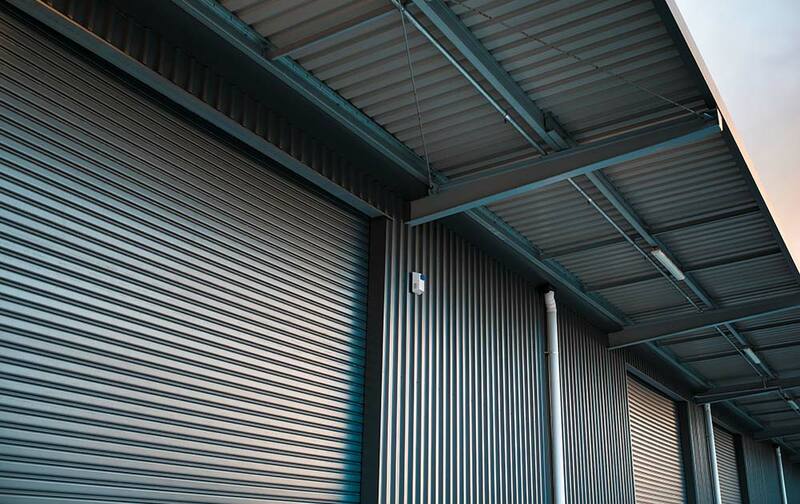 Located prominently on a corner site, CS for Doors 5,000m2 building combines modernistic lines with a lightness that belies its considerable mass. The cantilevered section, which contains the boardroom and offices, hovers atop slender columns that lend an unexpected grace to the building’s form. 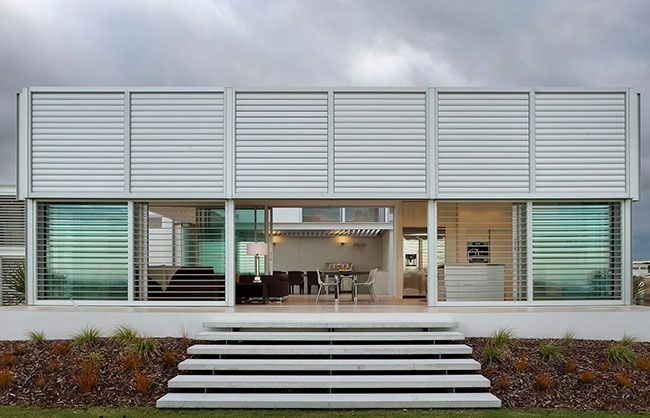 The use of industrial materials such as zinc panels and large sliding doors ensures a clean modern look, hinting at the stylish products created within. 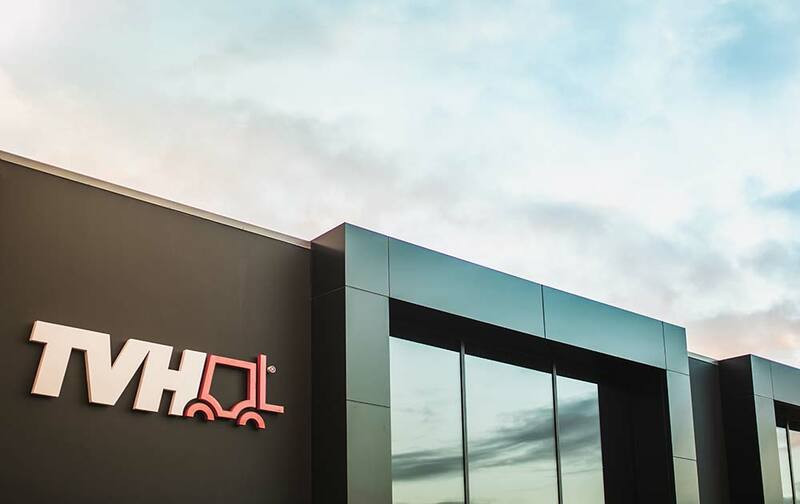 Latham Construction worked within a tight brief to deliver a multifunctional and practical building that encompassed all the company’s activities, from design and manufacturing to administration and sales. Attention was paid to the details often overlooked in buildings designed with pure functionality in mind. 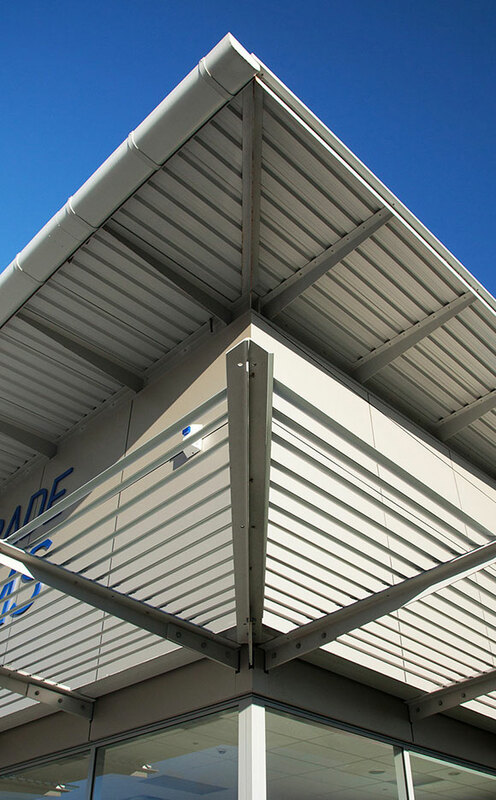 For example, oversized stainless steel rainwater collectors break up the monolithic exterior of the manufacturing facility. Natural light pervades the building, reducing the need for interior lighting and adding to the appeal of the working environment. 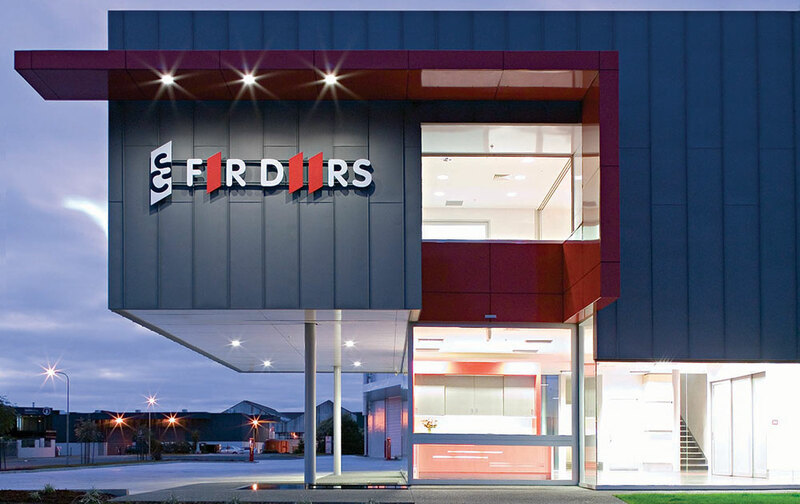 The understated quality of this multifunctional site is living proof that a focus on value for money needn’t rule out a stylish and soundly built structure. 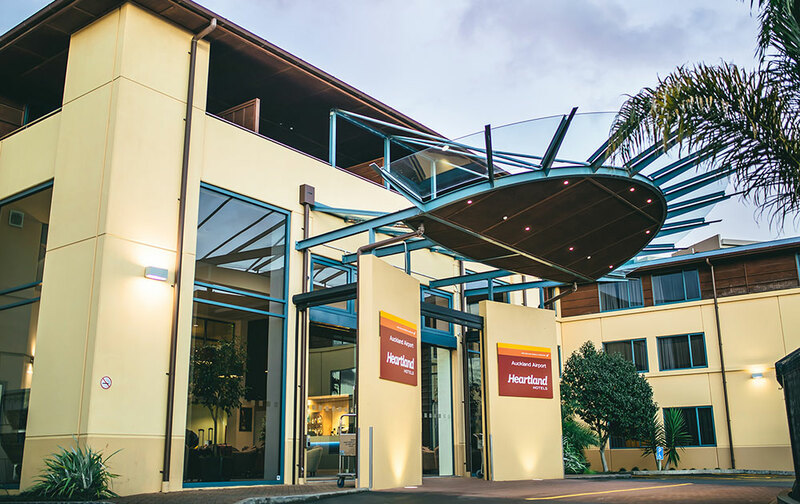 As part of the Ventura Hotel chain, this Auckland Airport 70-room hotel is conveniently located for travelers arriving in and departing from Auckland. 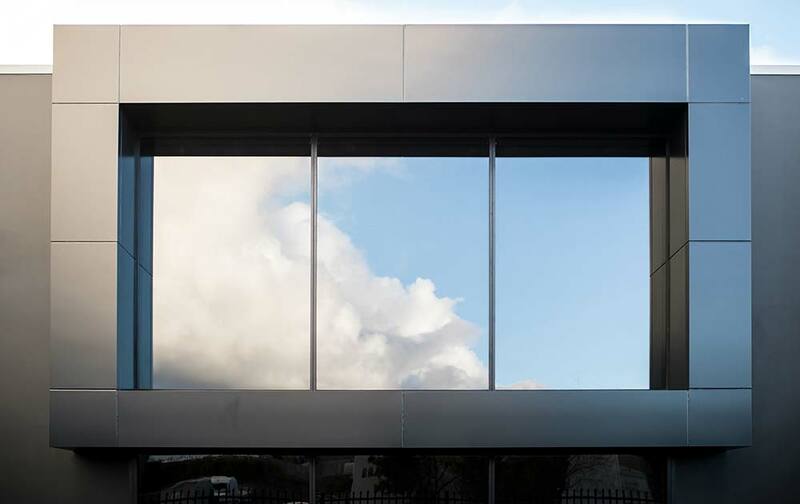 Designed to convey a clean, modern image, the building utilises modern materials in a sophisticated but unpretentious way. The dominant tilt panel construction with stained rough sawn ply to the upper level complements the building façade. 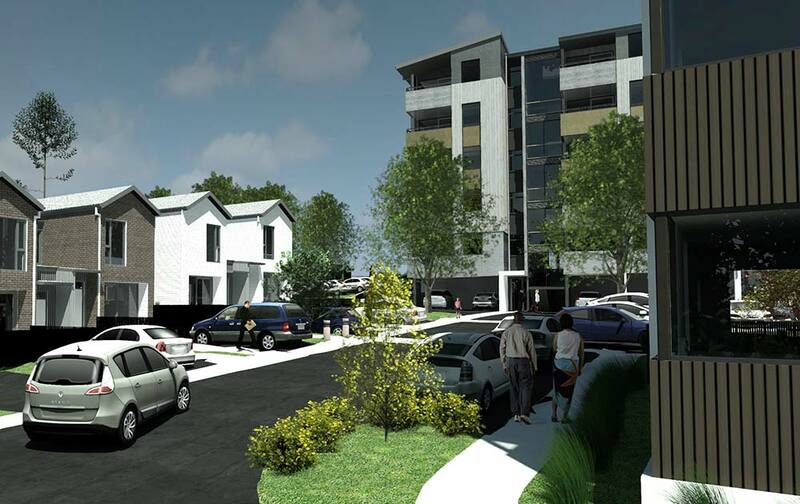 Extensive site works and 253 car parks on site were handled by Latham Construction. 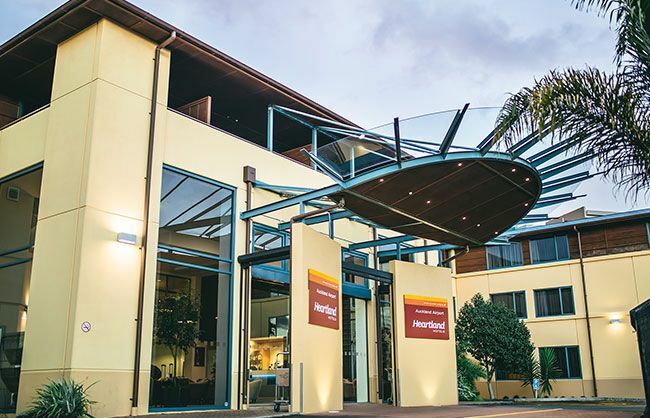 This facilitates the demand for longer term parking for guests travelling to and from New Zealand. 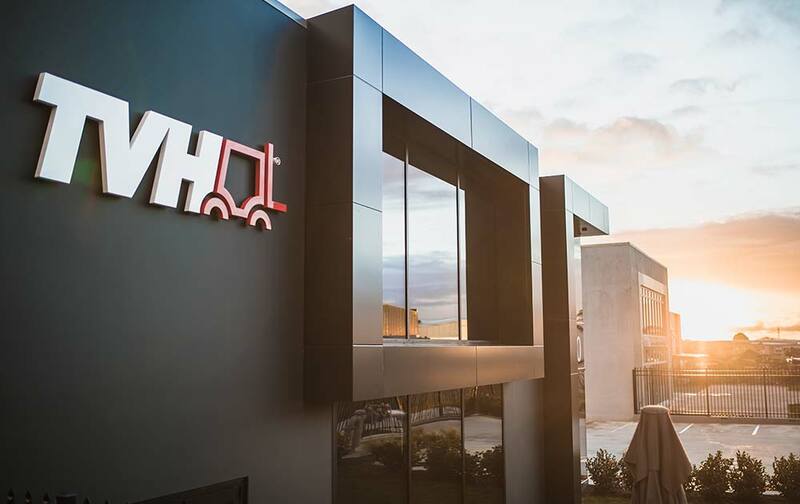 This design and build project involved the construction of offices and a warehouse for an international forklift distributor. 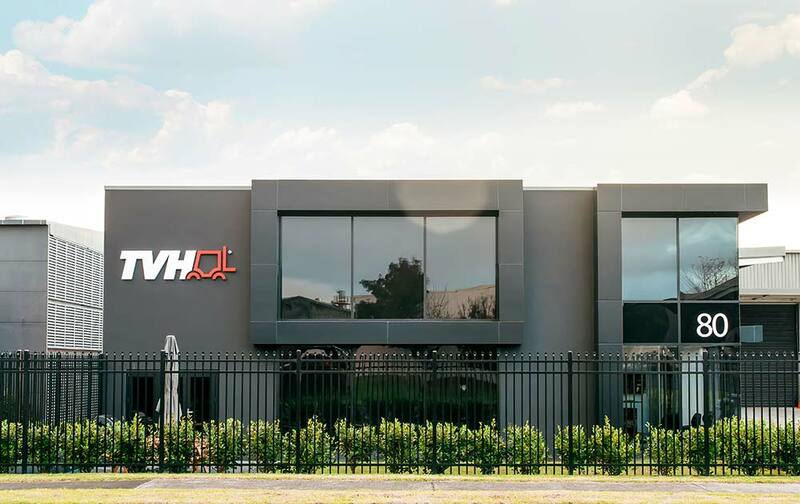 Latham Construction purchased the land and co-ordinated the design and construction phase in partnership with Peter Hill Engineering. Latham Construction is playing a major role in this estimated $66m landmark project. In March 2016 we began the task of establishing a close working relationship with all stakeholders, including the client, Auckland Council, heritage advisors and others, to manage the upgrade and restoration of this historic building. Excellent communications with a host of infrastructure suppliers and Council departments have served to ensure construction can proceed without hold-ups. 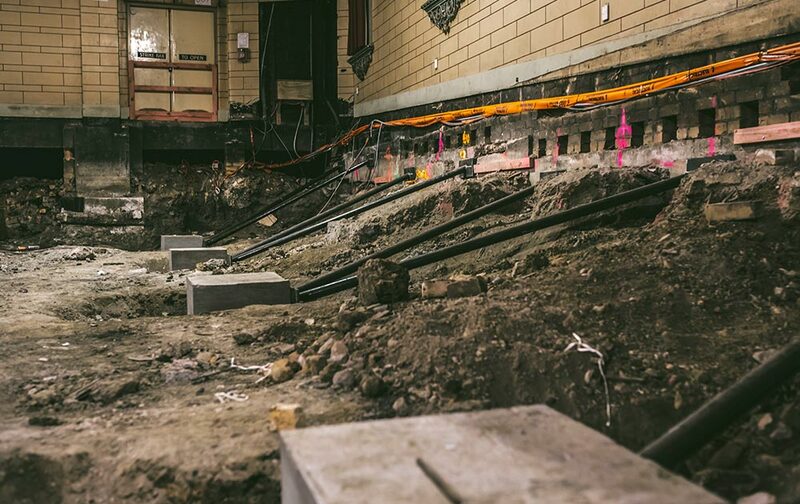 Stage one involves structural upgrades (including earthquake strengthening), envelope upgrades, and essential services reinstatement and replacement (including electrical, water and fire protection). 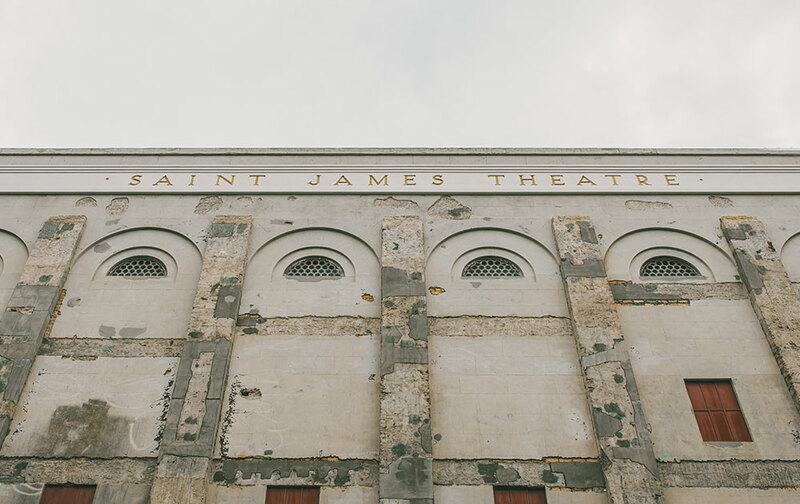 When this stage is complete the ground floor space will have limited operational use, being capable of staging concerts, events and performances. 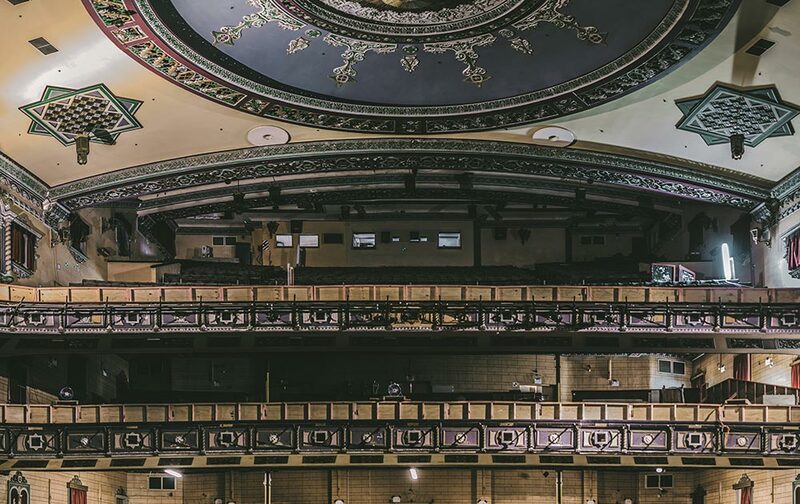 Stage two will cover the reinstatement of the finishes, fittings and remaining services, such as air conditioning and backstage equipment, as well as the restoration of the dress and upper circle at an estimated cost of $25.4 million. 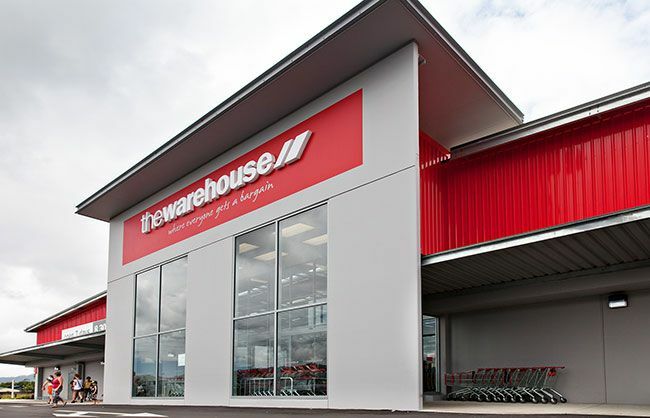 Latham Construction has been a preferred contractor for The Warehouse Group for over 20 years and has been involved in many projects for the company, including new retail stores and the modernisation of the company’s existing North Island stores. This store in Whitianga was completed on time and on budget, something that Latham Construction strives to achieve on every build. 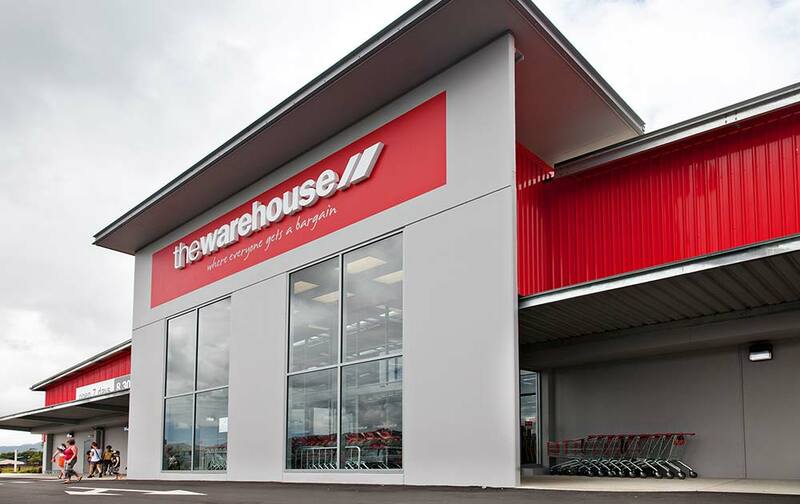 As with every new build it undertakes out of Auckland, The Warehouse encouraged the involvement of the local community. Latham Construction employed a number of the services contractors within the region to achieve this. These contractors were carefully vetted so that the quality and capability The Warehouse has come to expect were not compromised. Latham has a strong relationship with The Warehouse Group’s design team, and has procured further contracts on other facilities as a result of recommendation by them. 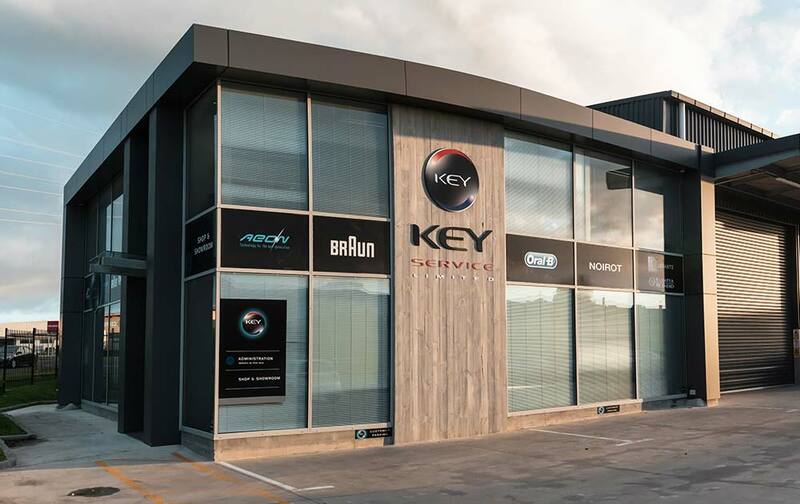 A superb location overlooking Auckland Harbour called for a stunning building – and that’s exactly what we delivered. The architect’s design was inspired by the harbour-edge war bunkers in Auckland, dug in to the cliff while open to the sea. 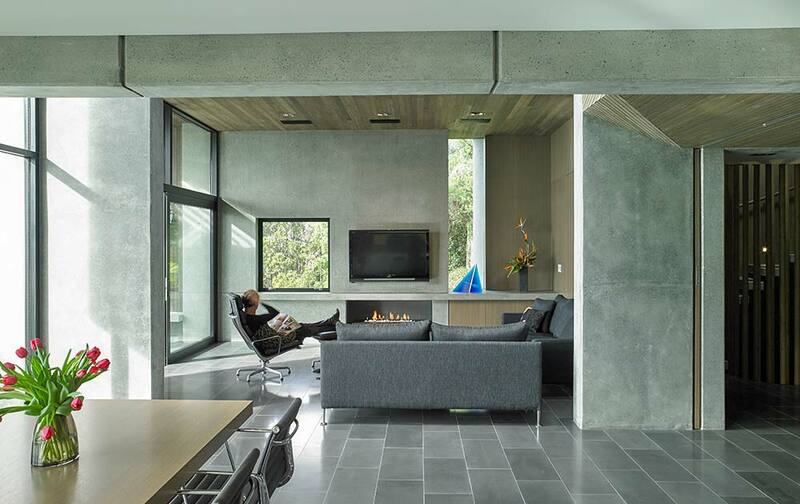 In-situ and pre-cast concrete was used to create a striking simplicity, with textural contrast between structures rising from the ground against walls sited above. 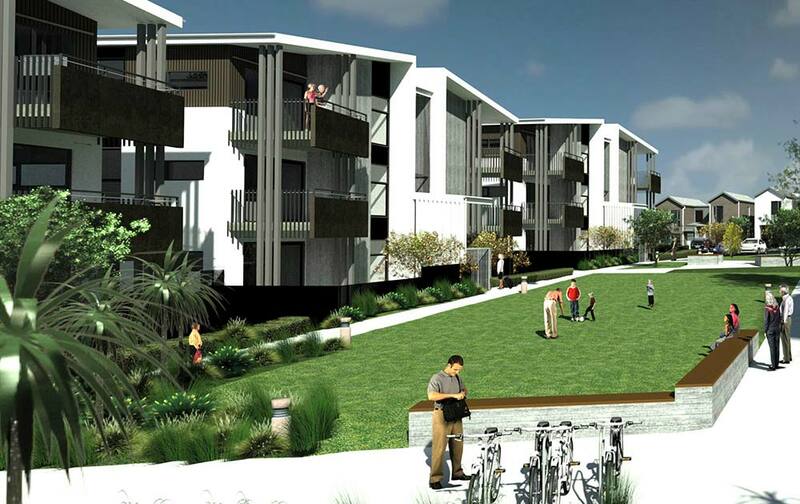 To create a connection to the terraces, pool and gardens, the living areas were all placed one level below street entry level. 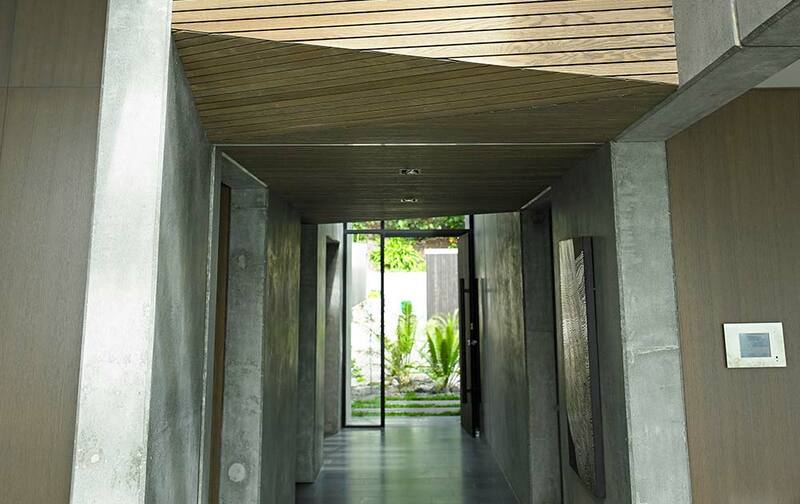 The entrance is a sequence of reveals and descents into the home. 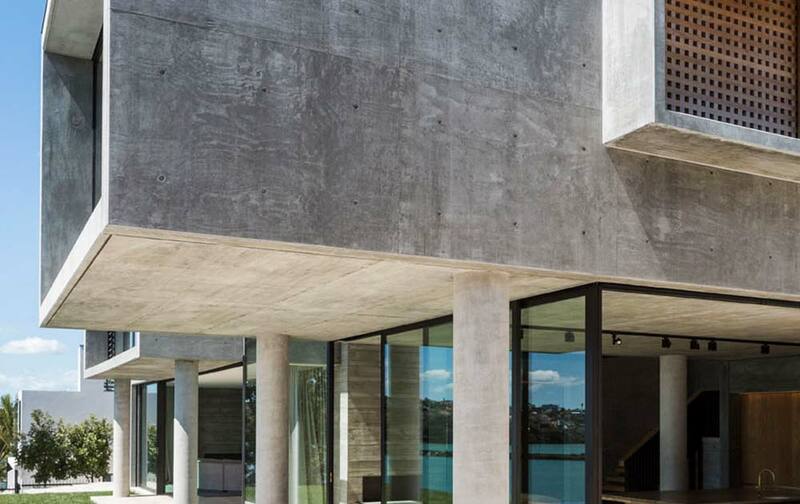 The building is modelled primarily in concrete, which was cast on timber to add grain and patina. 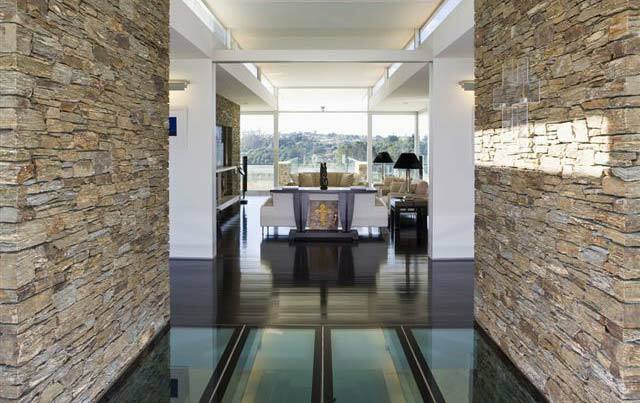 Natural stone, brass, timber and steel contrast add contrasting touches and showcase the quality of the workmanship. 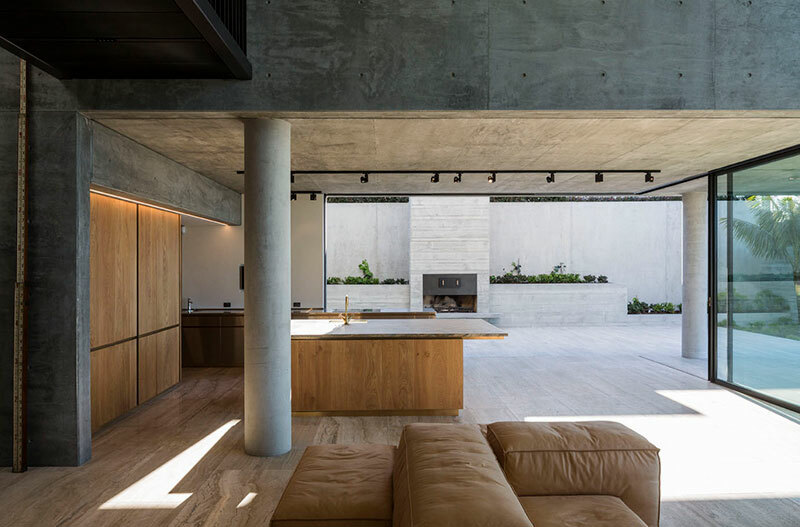 The result is a family home that maximises connection to its exterior spaces while providing a welcoming and sophisticated living space. 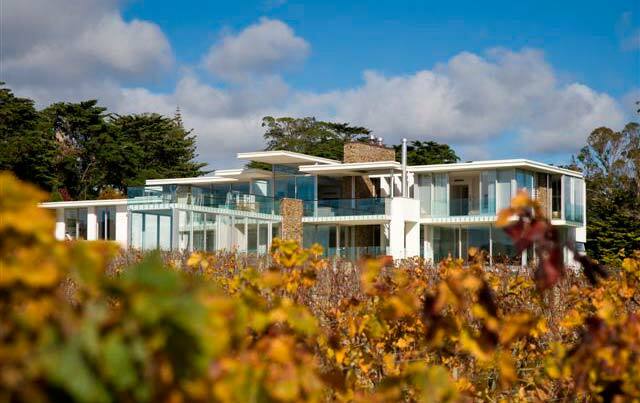 This five-bedroom family home sits in a commanding position on a vineyard estate. Combing the reassuring solidity of a masonry home with some airy contemporary touches, it offers a modern take on country living. 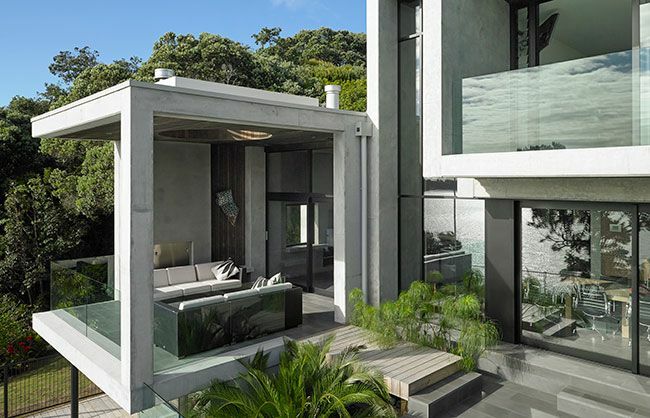 The design called for large expanses of glass and white masonry block walls broken up with natural schist columns to connect the structure to the land and add a hint of rustic earthiness. Inside a double-sided stone fireplace is the centrepiece of the living space, as well as being a showcase of the mason’s skills. 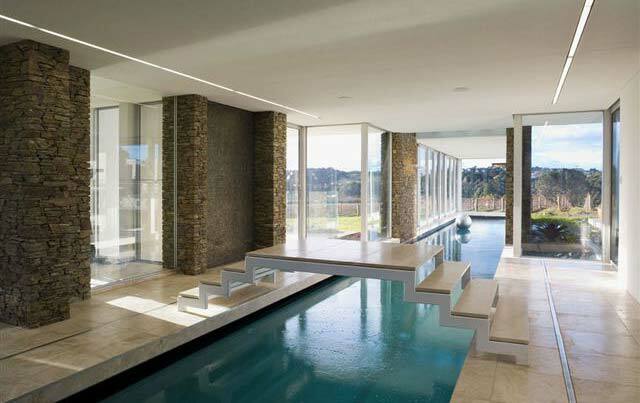 An all-weather 30-metre pool is part of the layout, integrating the watercourse with the living space in a striking way. 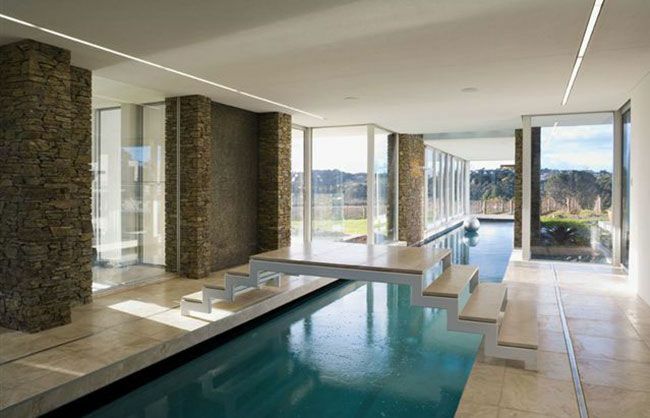 Another distinctive touch is the cantilevered canopy that follows the same path as the pool through the house and extends over the terrace. Light and sun pour in through expansive windows while plain white walls and wenge laminated floors provide a sleek modern look that’s immaculately finished. 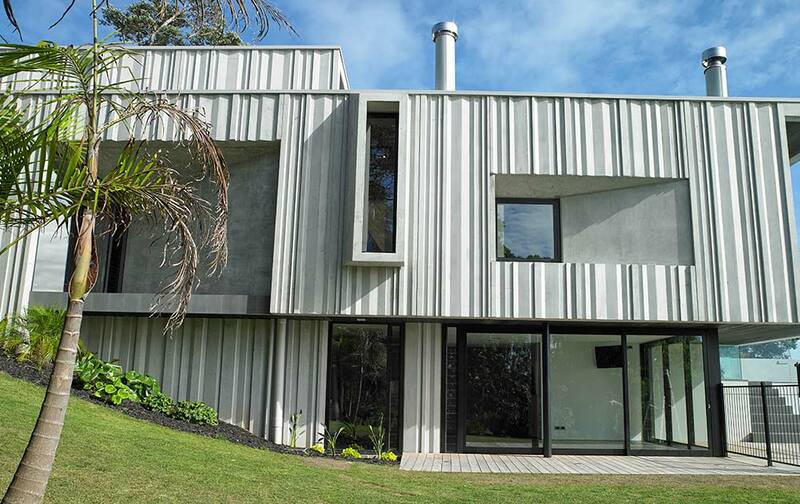 Runner up in the NZ Home of the Year awards, this architecturally designed home was an innovative concept that called for outstanding construction skills. 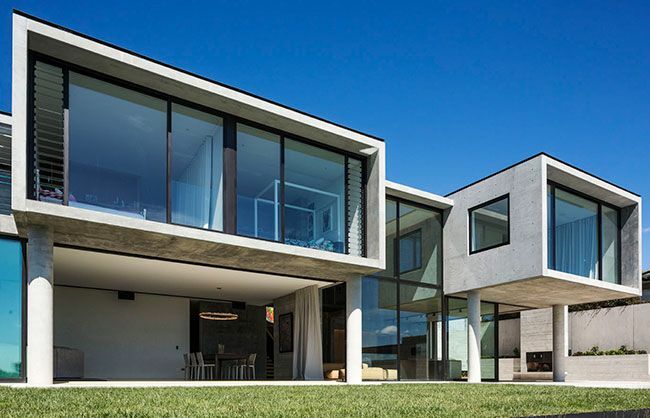 Located at the end of a long and winding driveway, with established neighbouring properties, it was a challenging proposition to construct. Exceptional site management helped preserve good relationships with the neighbours. This is vital when you consider that a house eventually becomes a home, complete with residents, once it has been completed. 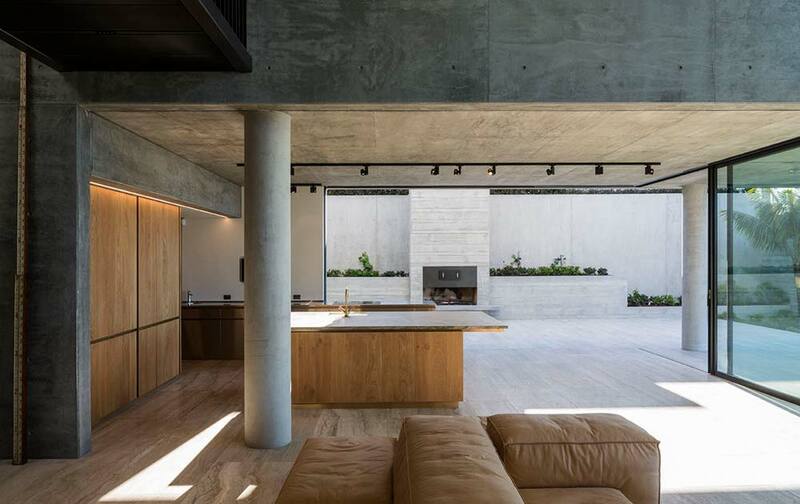 The construction itself involved close liaison with engineers and architects to achieve a home that is truly ‘one of a kind.’ Particularly noteworthy is the interior detailing, which includes oak wall panelling and a light well. You could describe this holiday home as a machine for living in, except that fails to do justice to the warmth and humanity of the design. The owners were keen to use technology in a creative way, to enhance the convenience of their lives without it becoming intrusive. Building a home that delivered on the promise of such an innovative concept was a truly inspiring challenge. The surprises start with the huge white lacquered door. There’s no handle, just a pad with a single button. Pressing on it activates an automated pivot that opens the door. 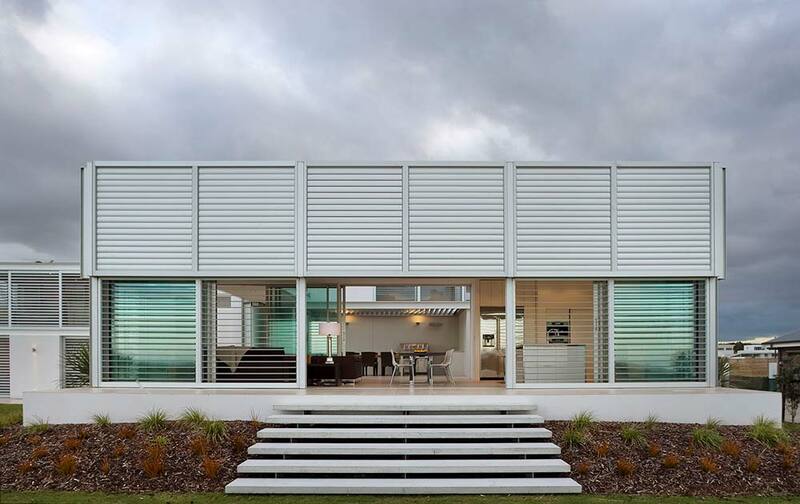 The entire structure is shuttered with adjustable louvres to control levels of light and privacy. 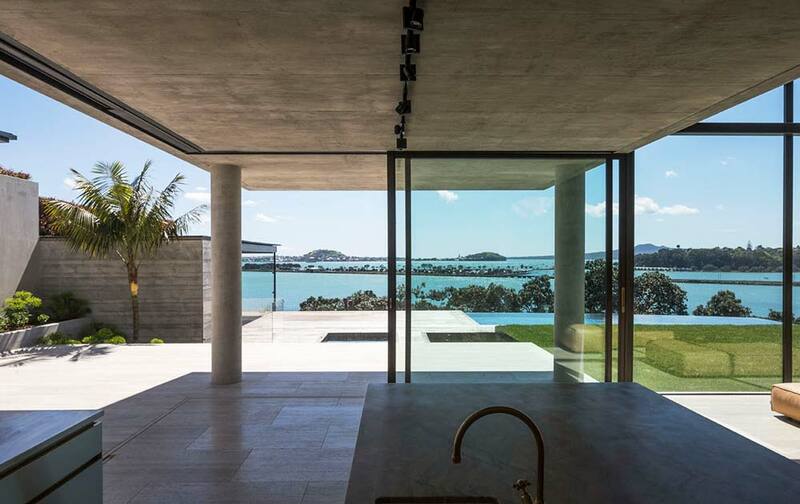 Thick walls contain cavity sliders while large expanses of glass provide a stunning vista of the beach. 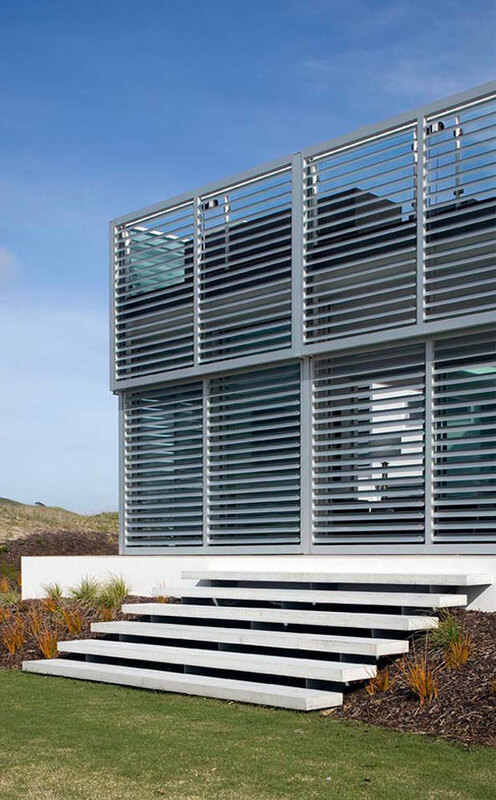 The whole structure is designed to be locked up and left without complications. Precise angles and subtle details highlight the quality of the construction. 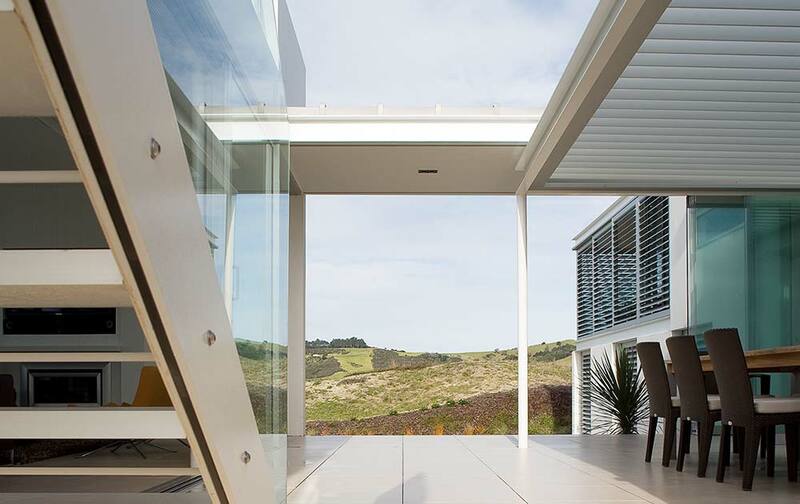 Building a home such as this, that integrates elegant design with sophisticated technology, was a real challenge – and one that has paid off for its contented owners. Health and Safety on site is something Latham Construction takes very seriously. Through training and auditing we aim to ensure a safe environment for all of our staff and the public. To help achieve this, Latham Construction is a registered Site Safe member with training given to all staff. We also employ dedicated H&S professionals to work with us in administration of protocols, auditing and reporting. We work closely with Worksafe NZ and environmental consultants to ensure we are current with all regulations and safety control measures. 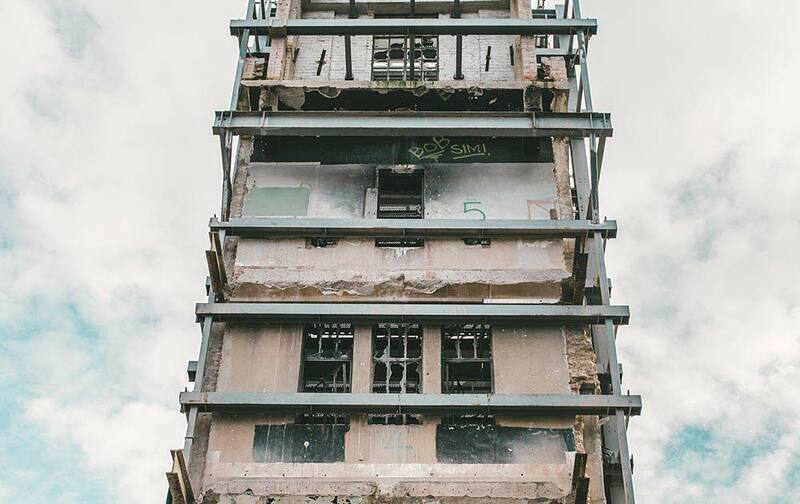 We believe each project has its own unique requirements when it comes to health and safety, so we implement site-specific safety plans to counter the needs and risks associated. 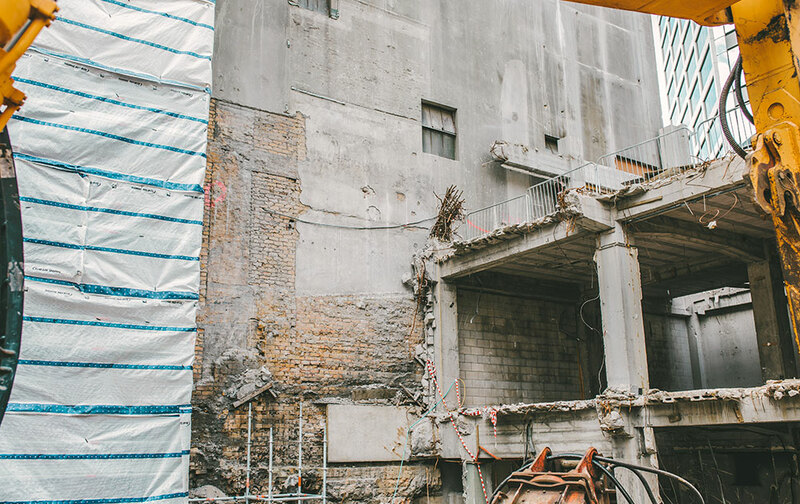 In every project undertaken, Latham Construction will meet its obligations under the Health and Safety in Employment Act 1992, the Health and Safety in Employment Regulations 1995, and the Codes of Practice and any relevant Standards or Guidelines that apply to the industry. Have a clear understanding of Health and Safety and infection control requirements. Designate specific health and safety roles at senior management level with annual performance reviews. Accurately document all accidents and near misses, and follow up with investigation of accidents to determine the cause and put in place appropriate corrective actions. Train employees to perform their duties safely and to report hazards with a mind to take all practicable steps to eliminate isolate or minimise the exposure to hazards. Encourage employee and other union or other employee representation consultation and participation in all Health and Safety matters. Put in place and maintain a robust rehabilitation process of encouraging employees back to work with ‘alternate’ duties following a workplace accident. This process will include consultation with the injured person, the ACC case manager, the supervisor of Health and Safety and the employee’s medical officer. Seek to continuously improve Health and Safety Practice at all worksites. Observe all safe work procedures, rules and instructions. Report hazards and where appropriate, wear and maintain protective safety equipment. Participate in the company’s rehabilitation plan to ensure a safe an early return to work. Report all accidents, incidents and near miss incidents. Representatives of senior management and employees will be annually appointed to the company’s Health and Safety Committee. They will jointly review all Health and Safety processes including the Health and Safety policy. "Latham Construction have shown a commitment to support our projects to ensure budget and programme expectations are achieved and they work collaboratively with all parties involved to provide solutions and desirable construction outcomes to the success of all the projects completed."